I am holding my sparkling, new listing Open again this Sunday for those who could not make it last Sunday. 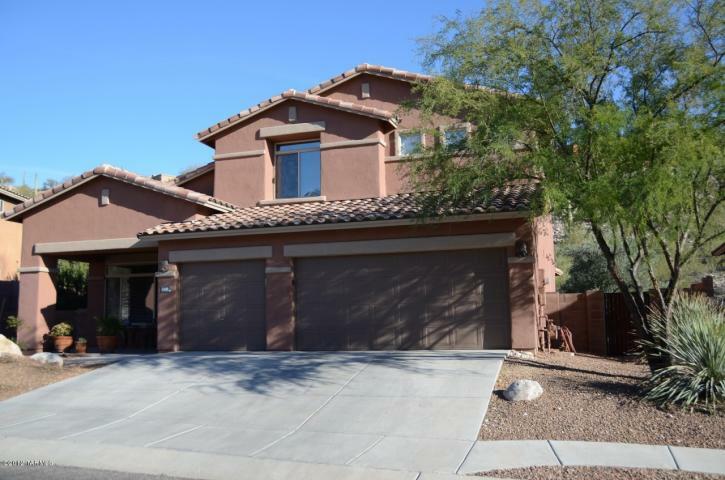 4104 N Boulder Canyon (List Price 575K)is an 8 year old Outpost Builders built home with over 3,300 square feet, three car garage, having the an open contemporary floorplan. This one has been very carefully cared for by the original owners. I hope to see you at my Open House, 1-4 PM, Sunday April 1st. My new listing at 4104 N Boulder Canyon Place will be held open by me this Sunday, March 25th from 1-4 PM. Hope you plan on a visit! Don’t miss this model-perfect, over 3,300 square foot home, sited on .68 acres; priced to sell at 575K. I sold 4255 and 4285 N Black Rock Drive (Lots 254 and 255) today for a combined, total sales price of 425K. These combined lots represent over 1.2 acres and are amongst the best ridge-top homesites in all Sabino Mountain. The former owner purchased these two lots for over a million. Lot prices have come down even more than home prices with most selling around the same price they sold for in 2001. I listed 4104 N Boulder Canyon Place today!Priced to sell at 575K, this 3,324 square foot, contemporary home has the “Outpost Builders” popular large great room floorplan that is an entertainer’s delight! It shows perfectly! Please let your friends and neighbors know about this wonderful new offering. Have them contact me at 520-615-2598 to view it or email me at Donna@DonnaAnderson.com. 4108 N Sunset Cliff Place closed escrow yesterday with a final Sales Price of 363K. This almost 3K square foot, two-story home has the popular first floor master bedroom floorplan. It sold quickly in 38 days; a sign that the market is turning quickly and has probably bottomed. 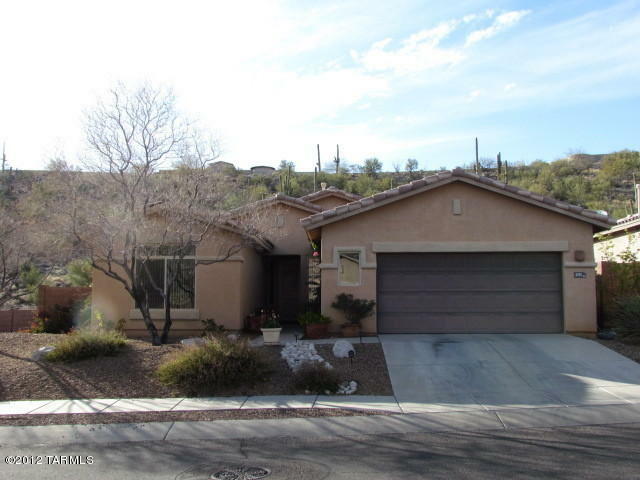 Congratulations to the Sellers who bought a larger home in the Mid-Catalina Foothills. This home was listed by Neal Manning Co.
2,100 square foot one-story home that sold in 2001 for $221,027, came on the market today for $269,000. This one is priced in- line with declining prices as of late. As the market continues to bottom out, 4350 N Sunset Cliff Drive took 9 months to sell and had a final sales price of 267K. 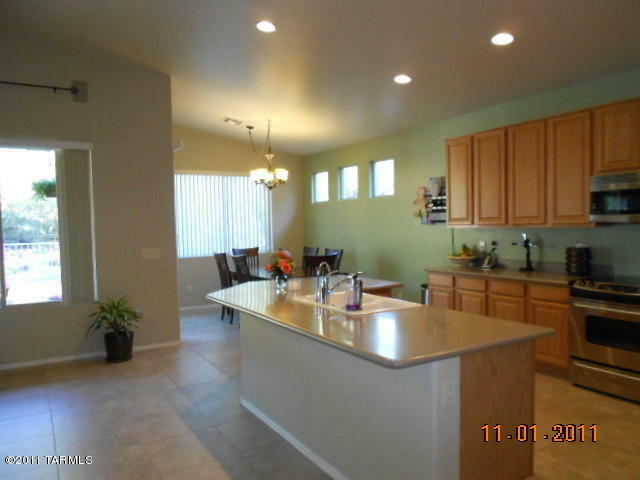 This same one-story, Monterey-built, 2,100 square foot home sold for a little more – $272,500 in 2003.>. 4342 N Sunset Cliff Drive, a short sale, sold for 260K today. This one-story home has 2,100 square feet. Not all short sales make it to closing, but this one did. Remax Majestic handled this short sale. 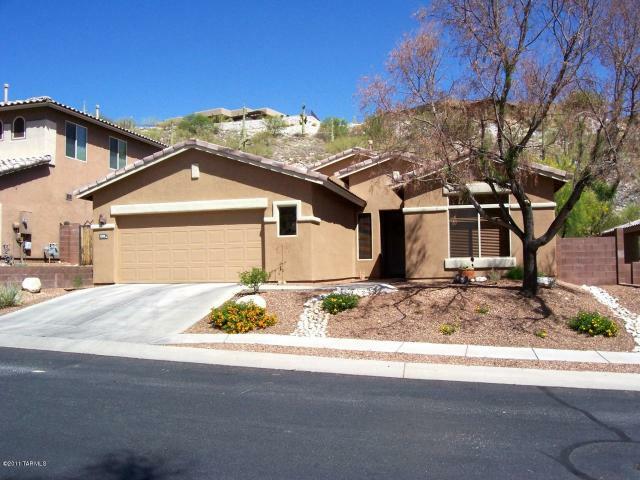 4134 N Boulder Canyon Place came back on the market at a more aggressive price: List Price is now 675K. This over 3,300 square foot contemporary, I had previously sold for 825K in 2008. 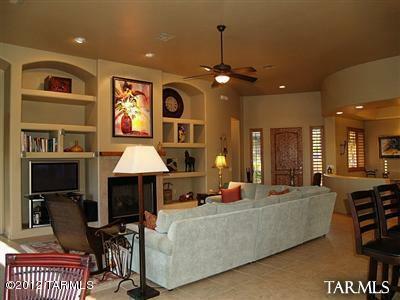 Outpost Builders built this popular very open floorplan that is great for entertaining. 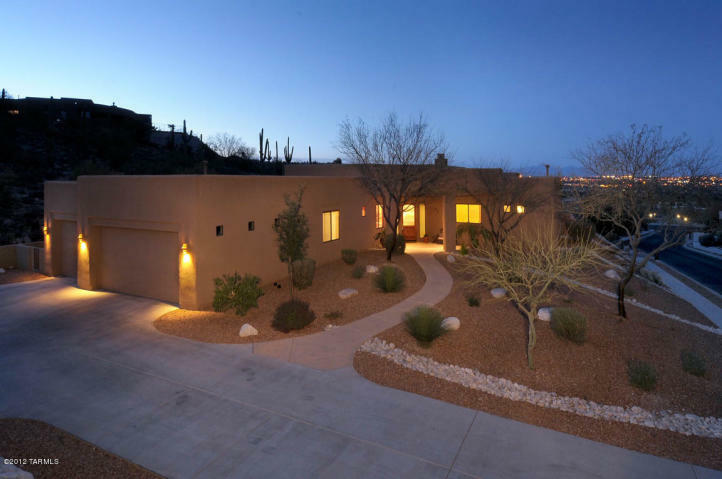 This home is listed by Keller Williams Southern Arizona. You are currently browsing the Sabino Mountain Blog blog archives for March, 2012.